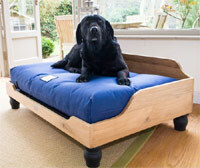 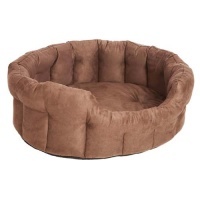 Orthopaedic and memory foam dog beds are perfect for pets recovering from illness, arthritic, overweight or elderly dogs, dogs suffering with joint or muscular pain, or in fact any dog who simply wants the best sleep ever. 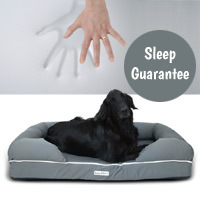 Memory foam and orthopedic beds provide comfort and anatomical support. 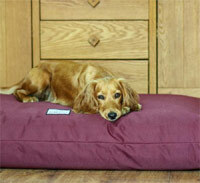 Whatever your dog's age, they will benefit and love them.